The JCW Sound Barrier V Groove features horizontal interlocking “V” tongue and groove joints and 125mm boards. This highly effective combination locates the boards so that gaps through which sound will easily travel are eliminated. 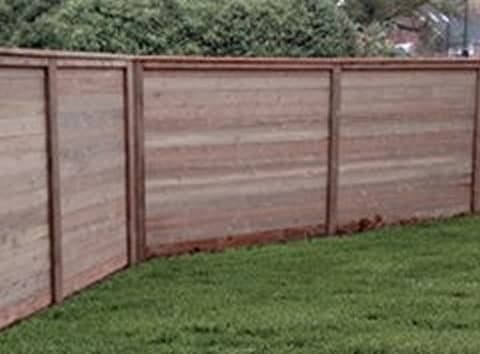 The system is resistant to shrinkage and expansion due to changes in the weather and the fencing is finished with a capping and counter rail.